Buffalos, lions, giraffes, wildebeest, impalas, baboons, cheetahs, leopards, and the rare white lion – the list of wildlife in the Timbavati Game Reserve is mind-blowing and goes on and on. 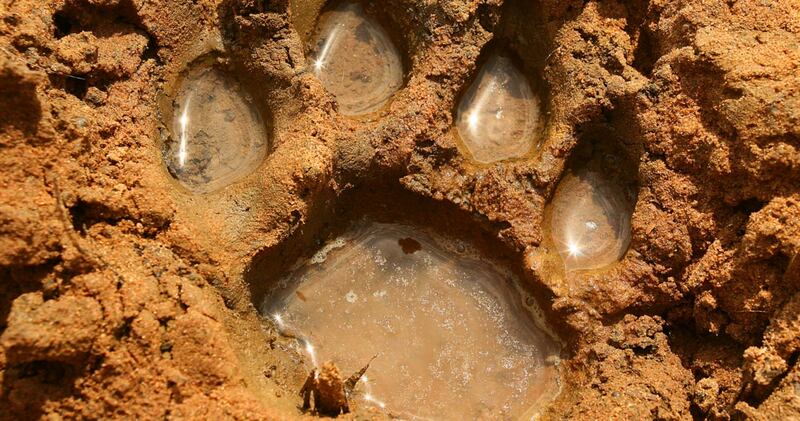 This private game reserve (adjacent to Kruger) has over 40 mammals roaming freely. Covering 75.000 hectares of bush, you will experience a more intimate and personal affair with wildlife than anywhere else. Being in a private game reserve, jeeps are allowed to go off-road – in contrast to Kruger Park where vehicles are restricted to paved roads – and get much closer to animals. The bright white icing on the cake in Timbavati Game Reserve is the presence of the rare white lion. A crème-coloured coat, ice blue eyes; their beauty is captivating. 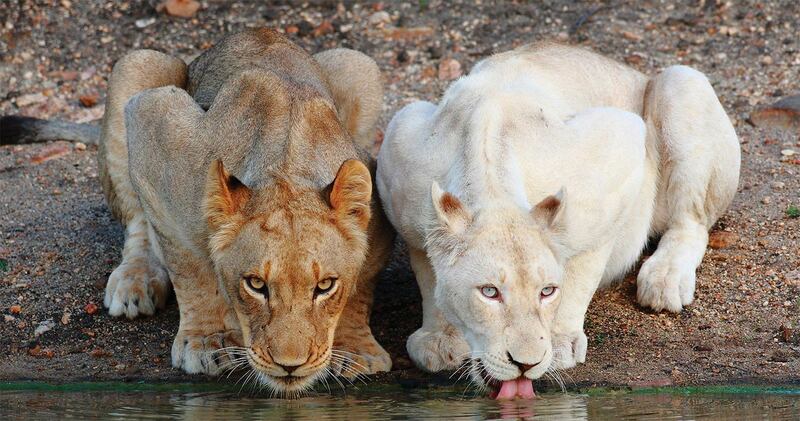 Although born with a snow-white coat, white lions are not albinos; it is the result of a rare colour mutation. White lions are indigenous to the Timbavati Game Reserve and the earliest records of sighting them in this region date from 1938. Luckily, their colouration doesn’t appear to be of disadvantage when it comes to survival. The Global White Lion Protection Trust (GWLPT) reintroduced white lions into their natural habitat in 2009, and they have been hunting and breeding successfully ever since. To prevent the spread of diseased animals, a fence erected along the Kruger Park’s boundary in the 1960s, blocked migration routes as well. Due to an agreement of all parties in 1999, the fence was taken down. 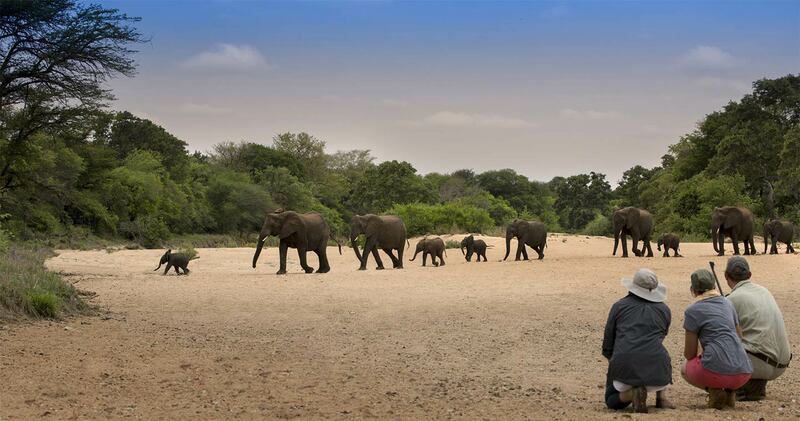 Now, no fences separate Timbavati’s 75.000 hectares from the Kruger Park, so herds are free to track along the ancient paths they roamed for ages. In the Timbavati Game Reserve, wildlife can be viewed up close, since vehicles are allowed to approach animals within six meters. Beside the Big Five and dozens of other mammals, here is one exclusively for the birdwatchers among us. Get your cameras ready for the ‘Big Six’: Lappet faced Vulture, Martial Eagle; Saddle billed Stork, Kori Bustard, Ground Hornbill and Pel’s Fishing Owl. Africa’s most intriguing feather friends! There are so many reasons to venture out to the Timbavati Game Reserve. Whether it is the luxurious lodge you decide to stay in or a more basic one: the staff at all of our listed lodges will do everything in their power to give you the most memorable safari experience possible. When you stay in a private game reserve, extremely experienced guides and trackers will take you out into the bush. No day visitors are allowed in Timbavati, so you will feel like a real explorer discovering this land for the very first time! But we can say as much as we want, the only way you can truly share our enthusiasm is by experiencing it yourself. 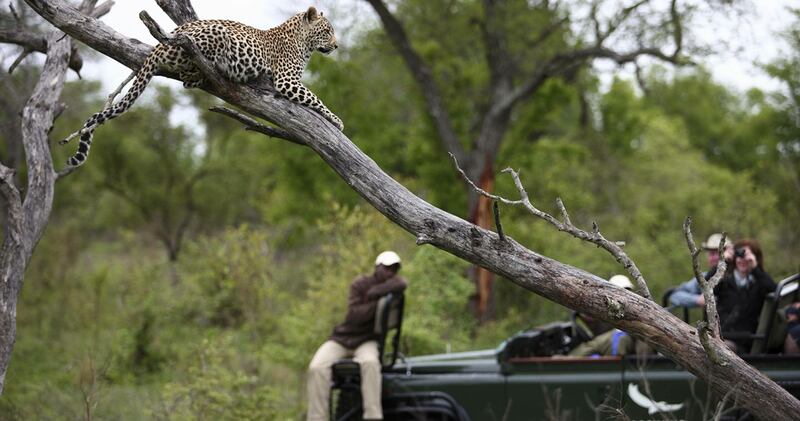 Timbavati Game Reserve is a private game reserve meaning that it is not accessible for day visitors. No self-catering, camping, or picnic facilities are available on site. 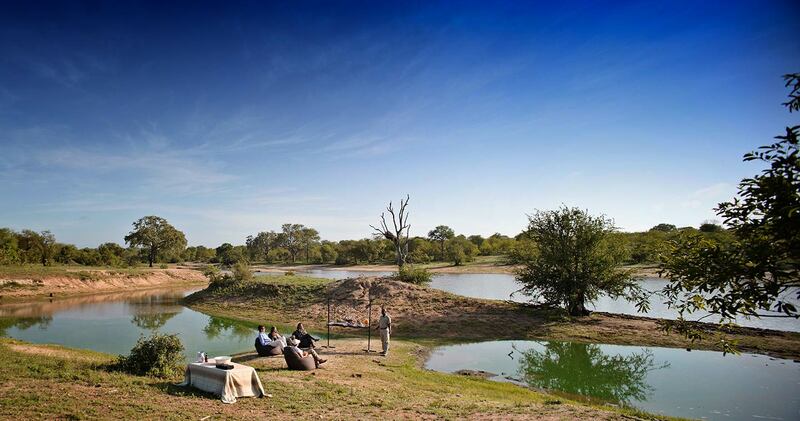 As such, you need a booking at one of the Timbavati lodges upon entering the reserve. It's (pretty much) always sunny in Timbavati! We hope you have found all information needed to decide that Timbavati Game Reserve is the perfect place for your next travel adventure. Still have questions? Or maybe you would like some more specific information about the different lodges? Please fill in the contact form and we will get back to you soon!